We stand between you and the IRS. 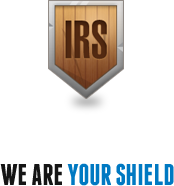 We can shield you from the IRS and their arsenal of collection tools. Our advocacy is your protection. If you owe a tax debt or are being audited, you need a shield. The IRS has over 100,000 highly trained employees. Their job is to audit and collect money owed to The United States Treasury. 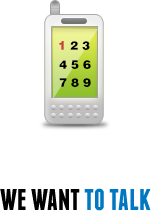 Don't stand up to the IRS alone, contact us immediately. Tax Matters Solutions' misson is to provide the best counsel, advocacy and personal service for our clients. We are not only tax preparation and representation experts, but strive to become valued business partners. Tax Matters is committed to understanding our client's unique needs while producing creative, realistic, and effective solutions. Your inaction and delay will only magnify your IRS problem. We want to hear your story and understand your goals. 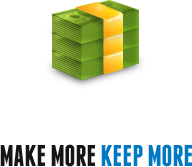 We want to create a plan that resolves your tax problems while allowing you to achieve your goals. Our free and confidential analysis will help get you on the right track.